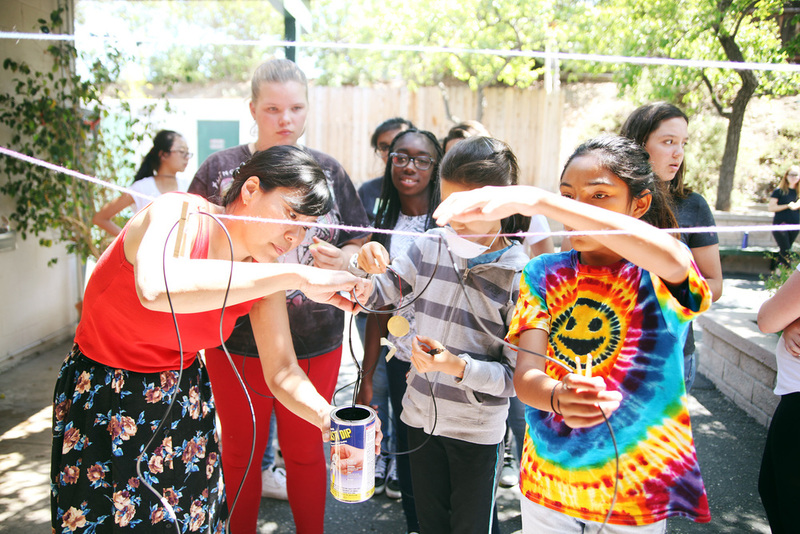 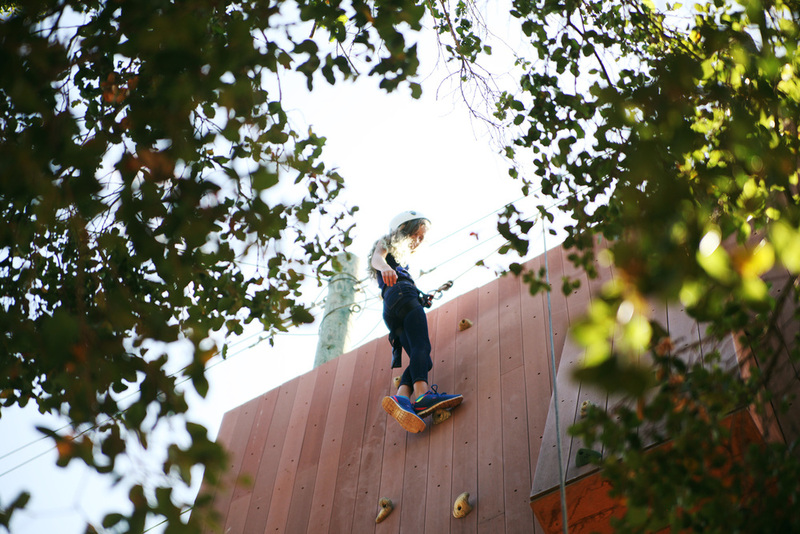 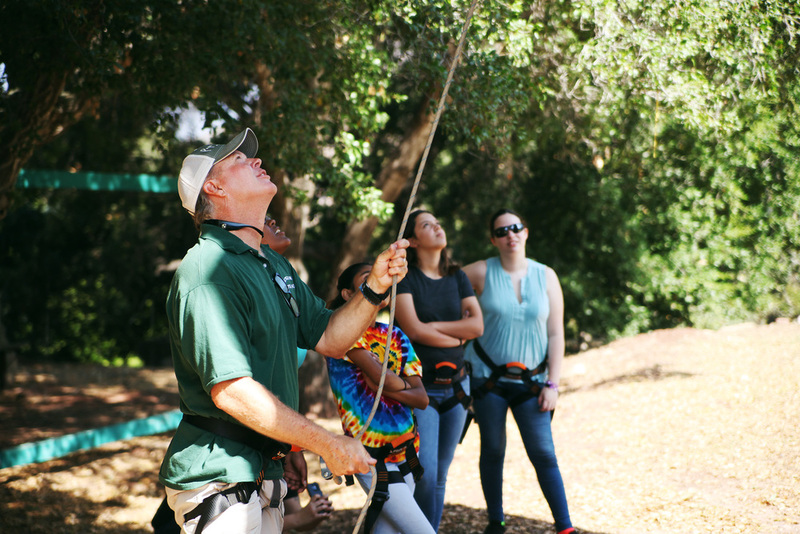 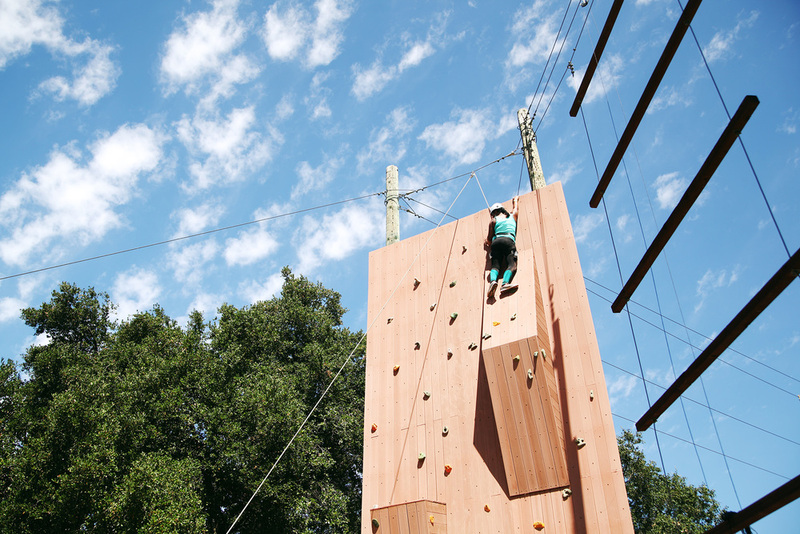 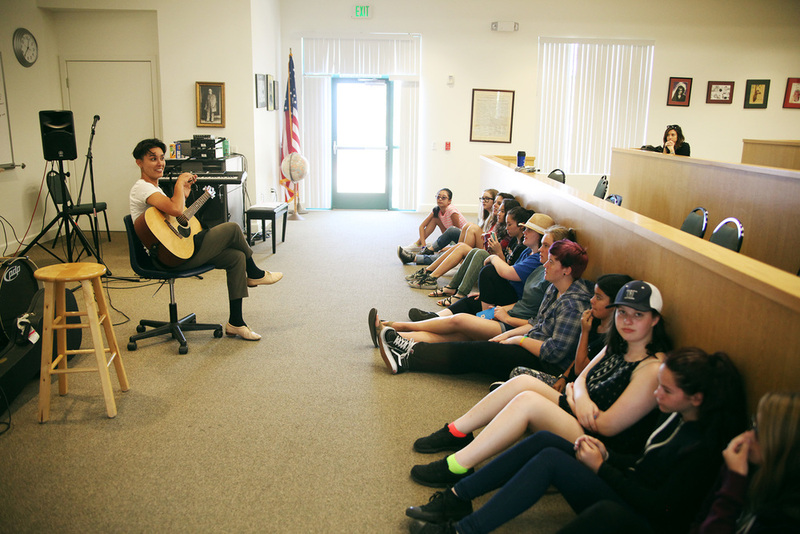 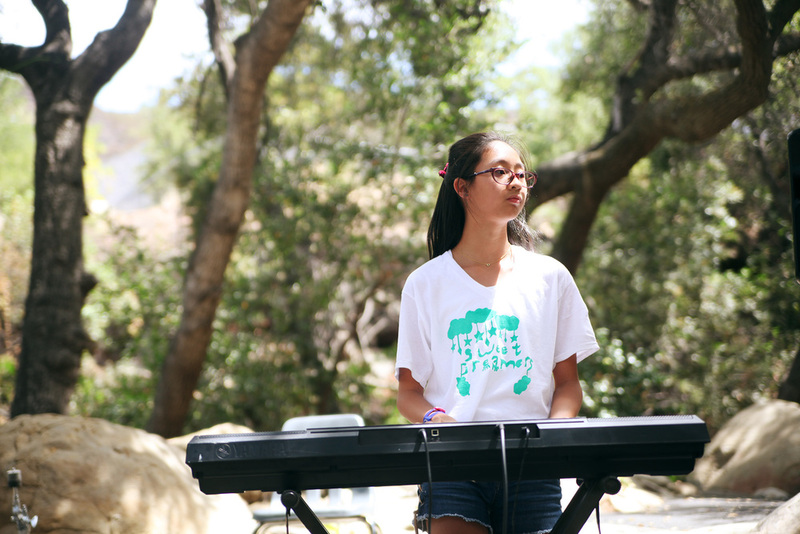 The first week of Amplify Sleepaway Camp 2016 was a success! 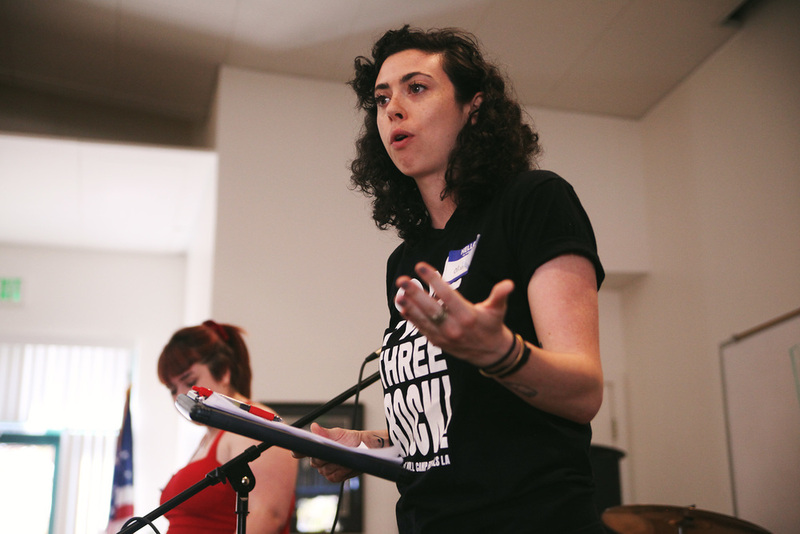 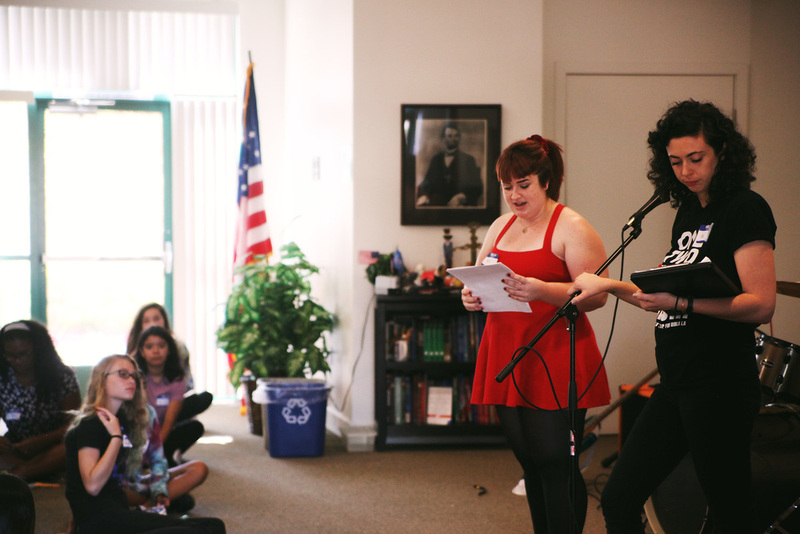 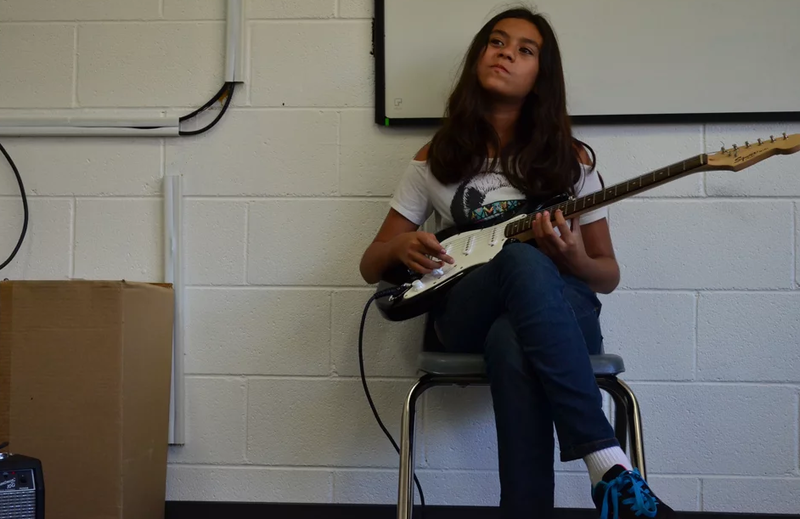 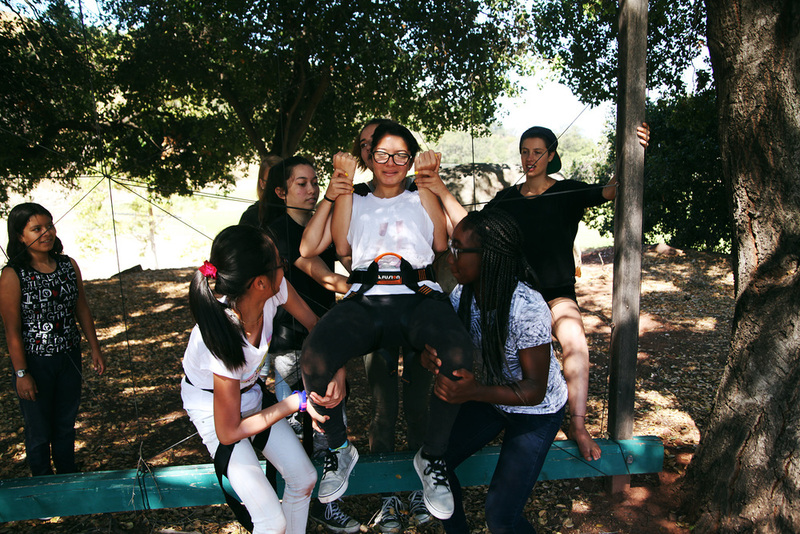 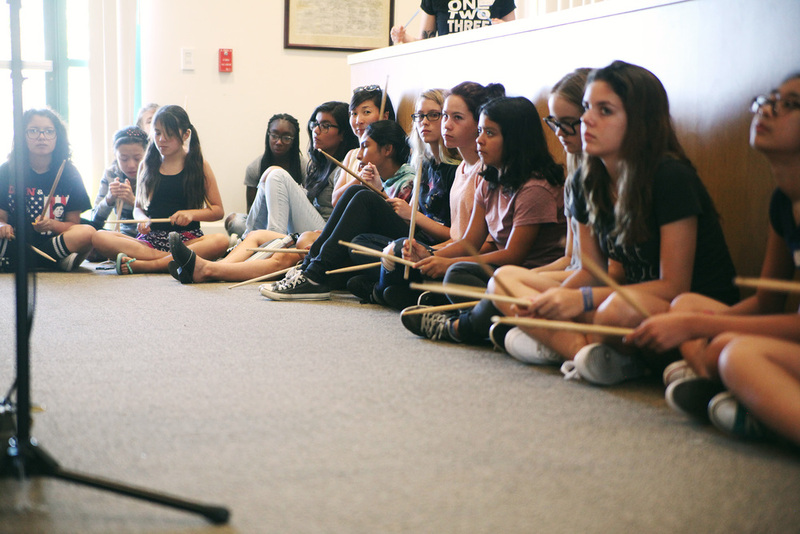 From self-defense workshops, to karaoke nights, to band practices and instruments swaps, it was an incredible week of female empowerment, encouragement and love. 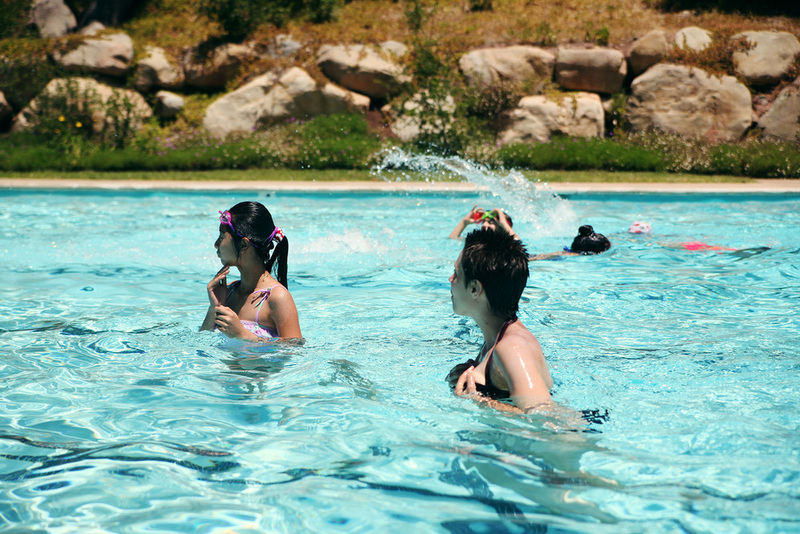 As the staff photographer this week, I had 4 campers in the Photo Track. 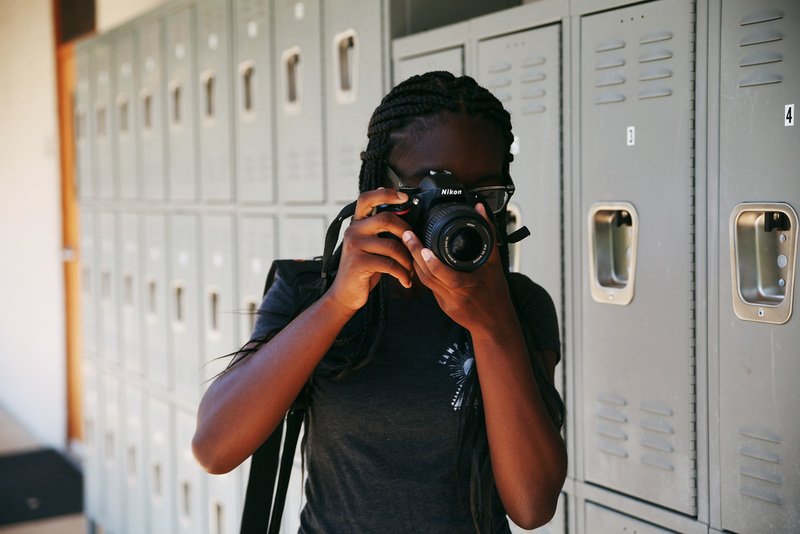 They learned how to operate a DSLR and the basics needed to get the right exposures, they played around in Photoshop and learned simple tools for post-production, and most importantly, they learned how to put themselves out there and capture the moments! 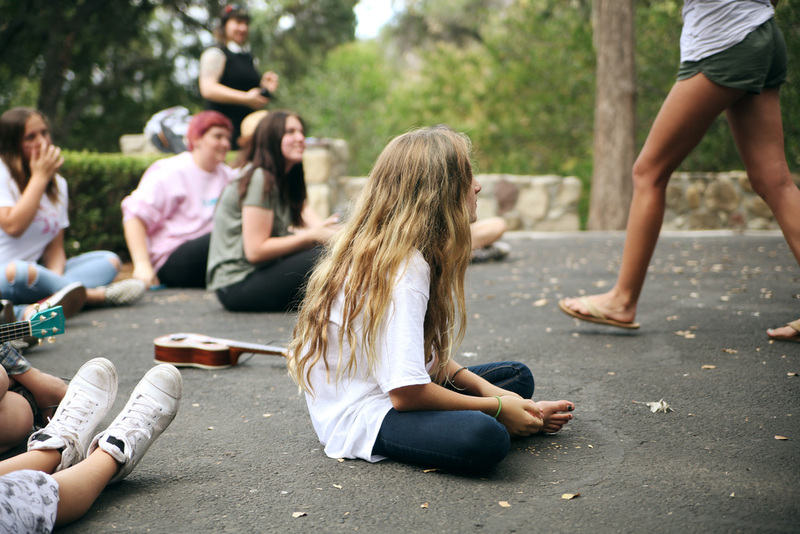 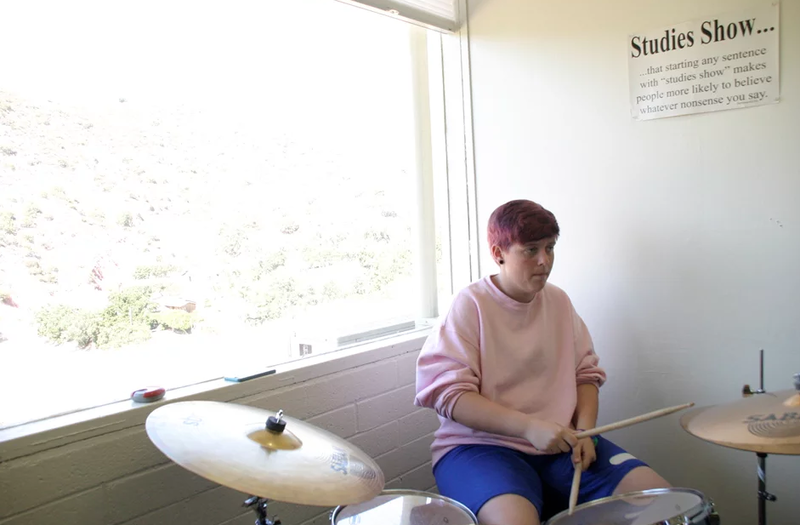 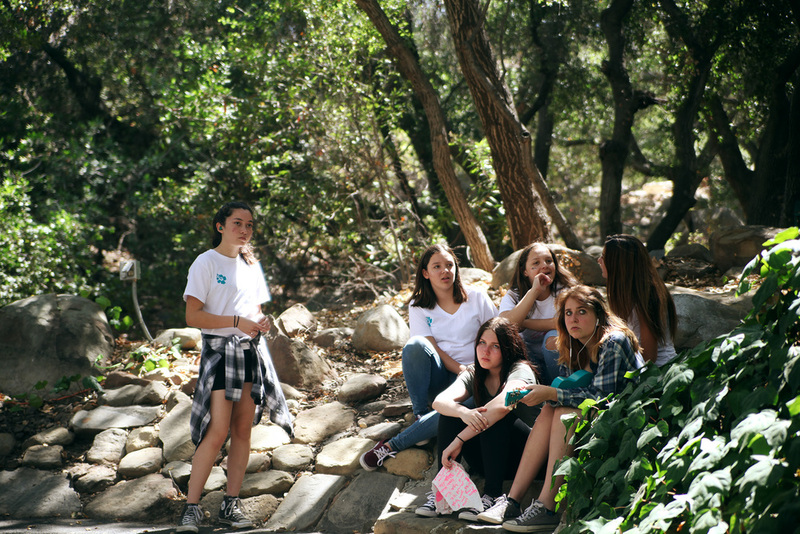 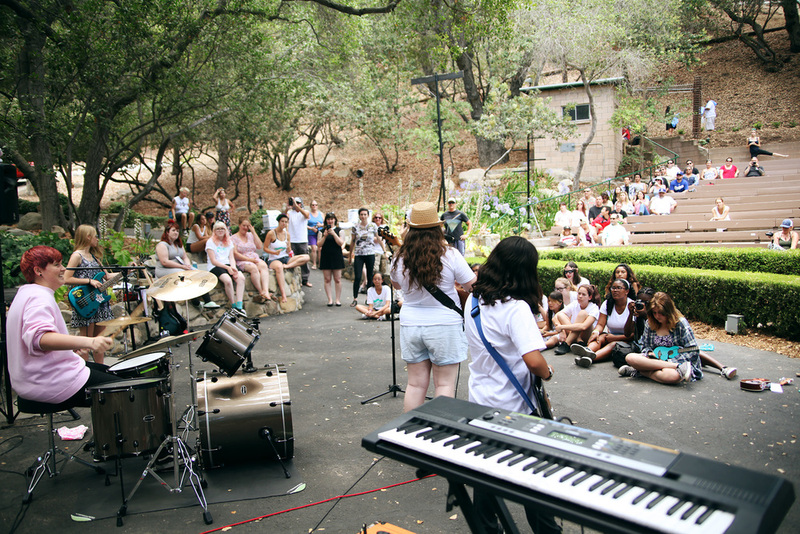 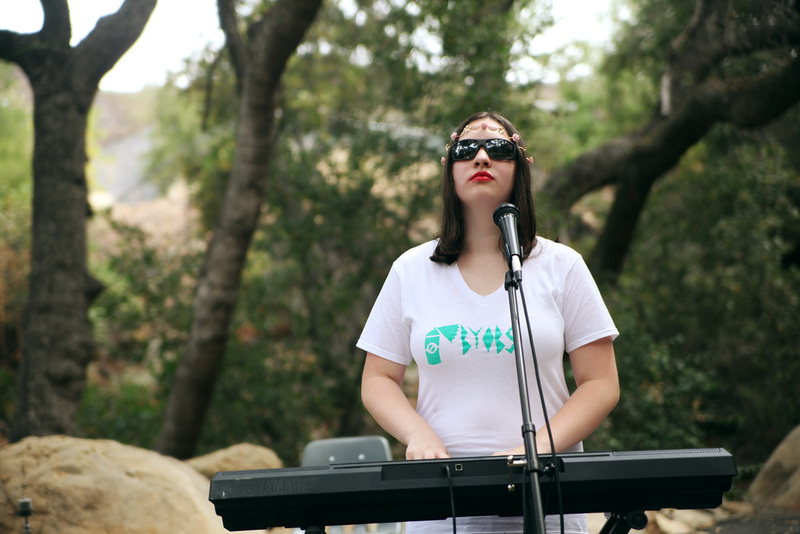 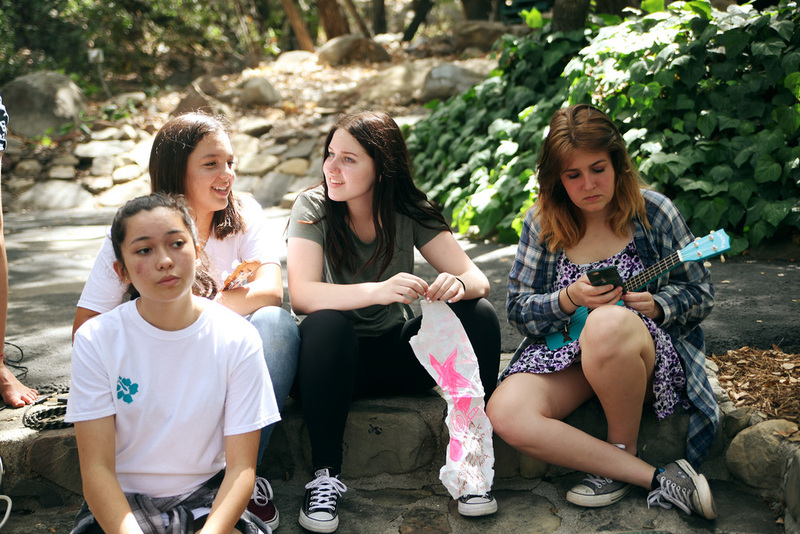 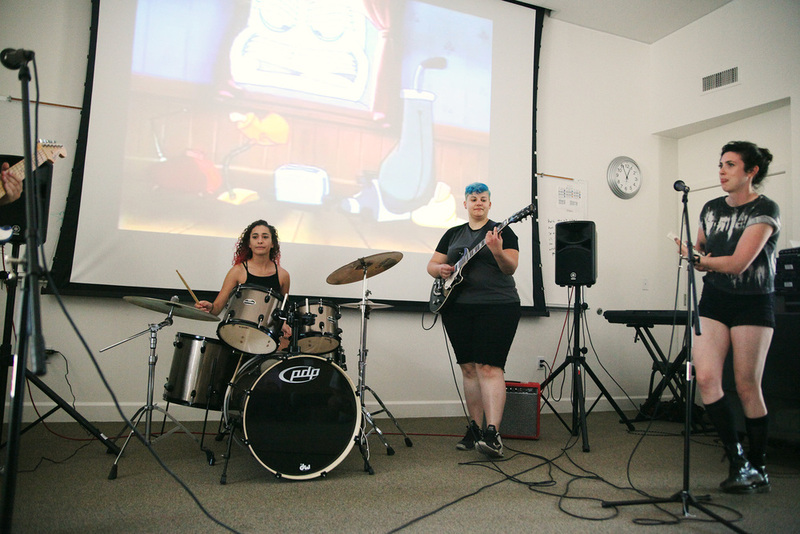 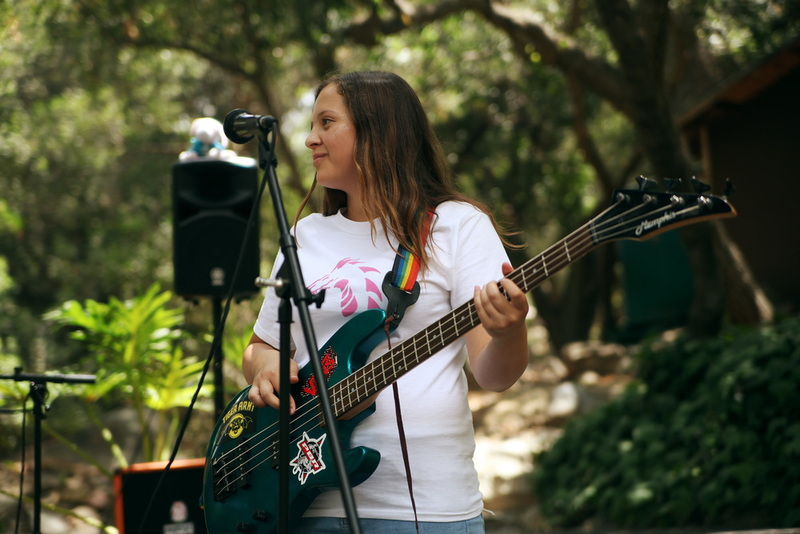 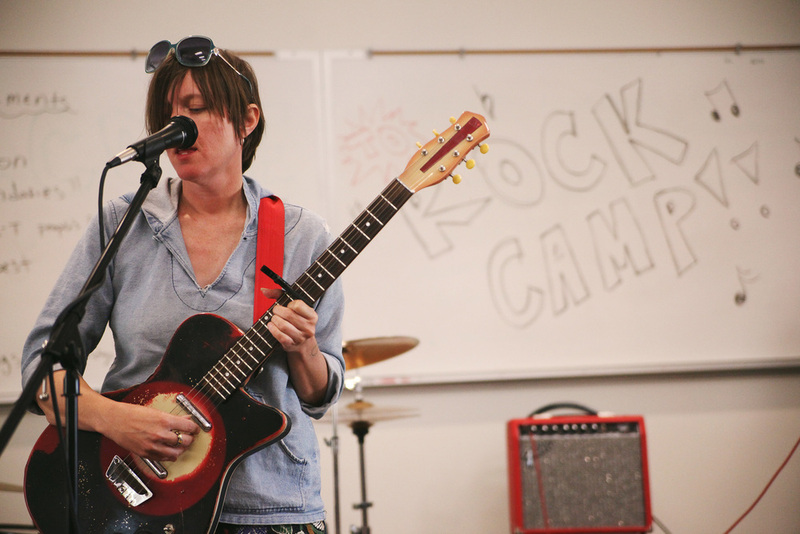 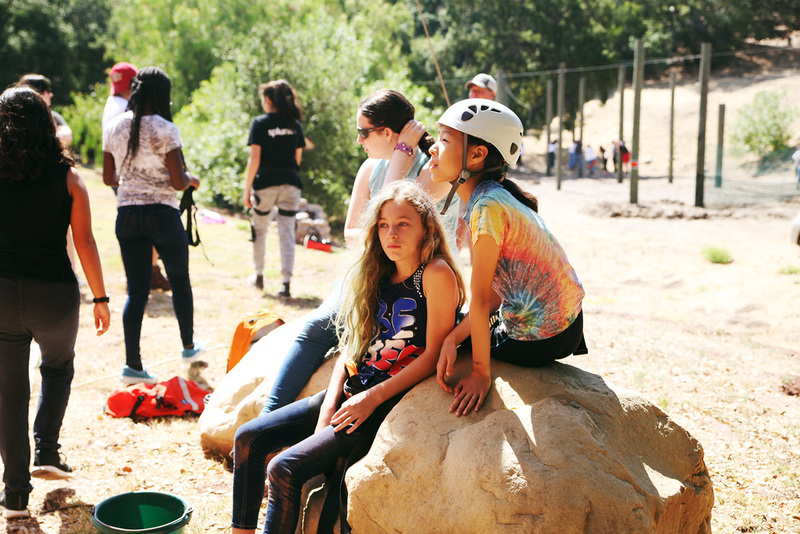 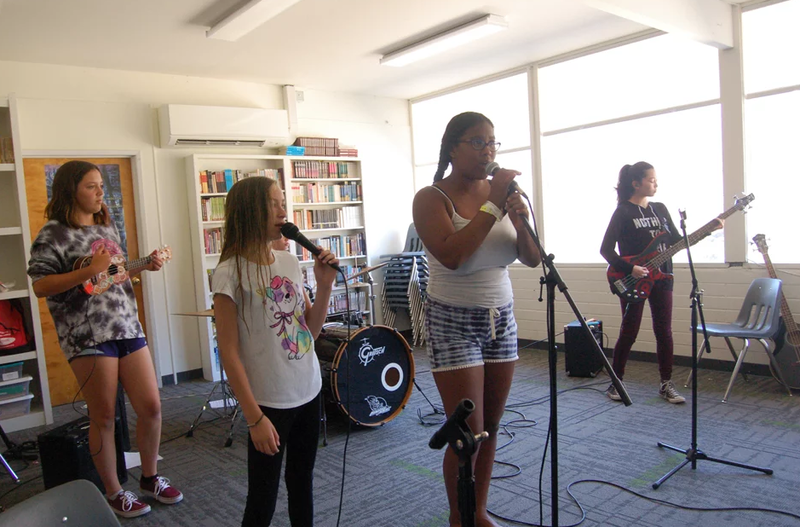 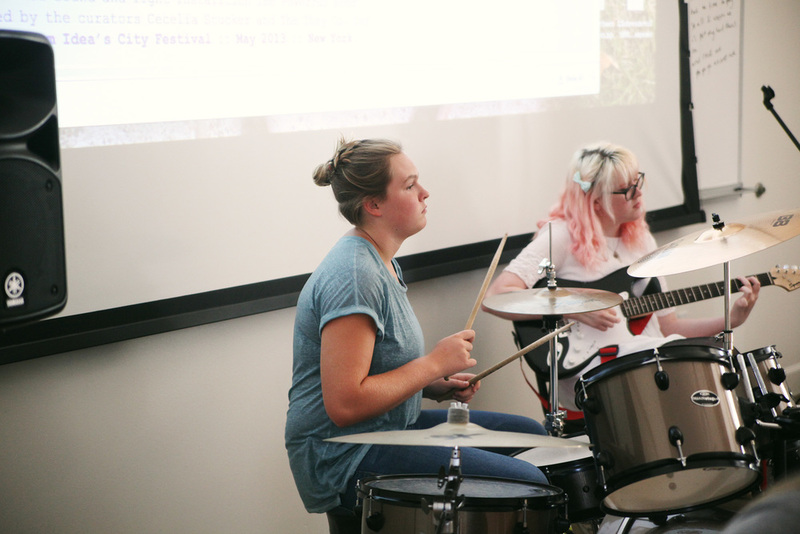 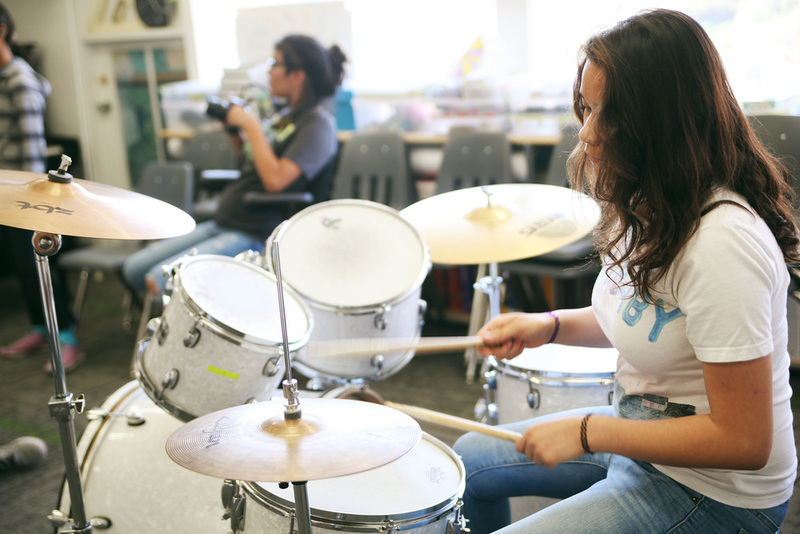 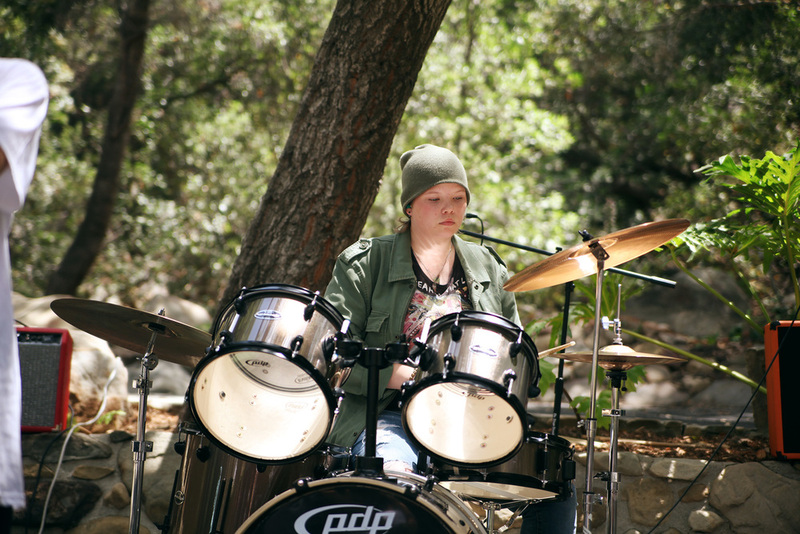 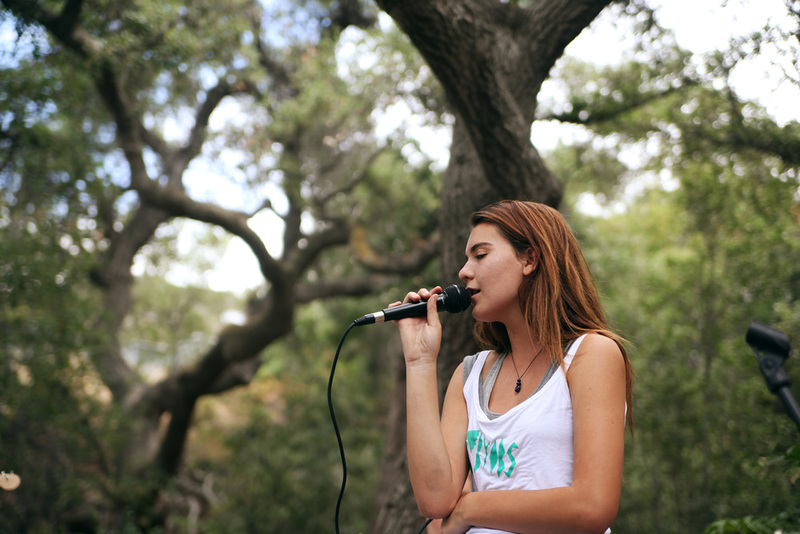 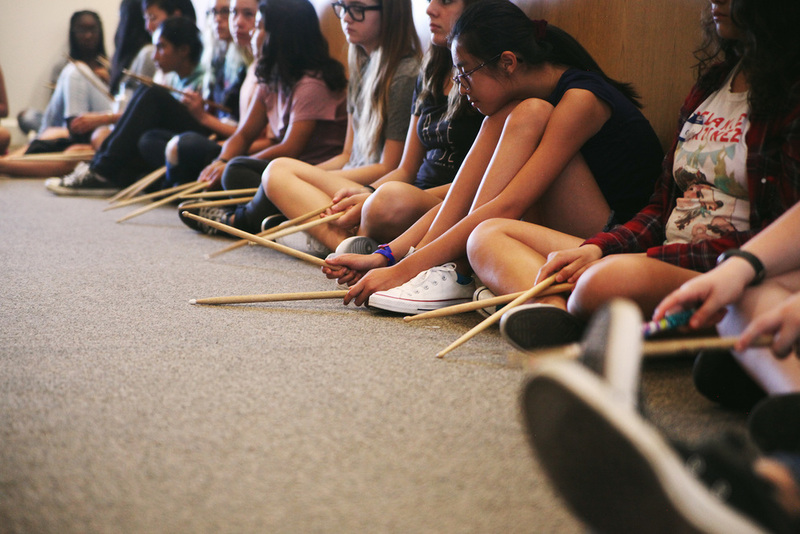 Throughout the week we roamed around band practices and workshops, documenting a day in the life at camp with Girls Rock SB. 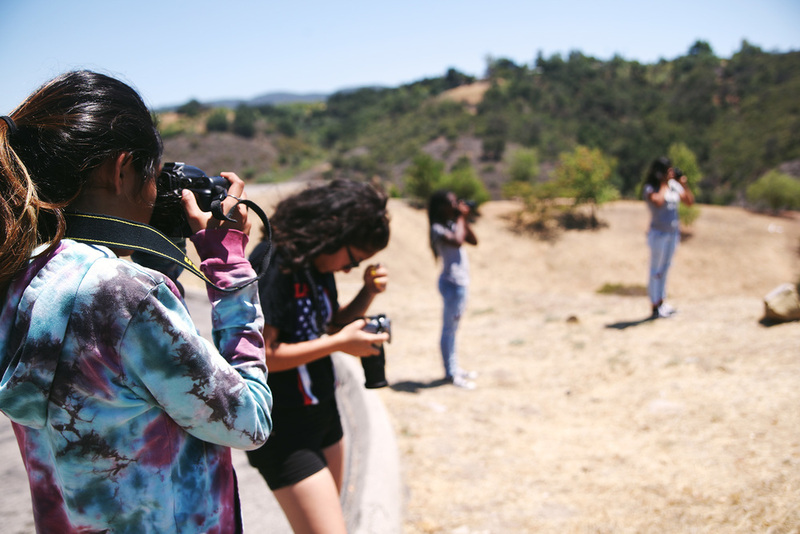 Here are the photos taken by our photo track students during Week 1!